Drain or Sewer line backed up and giving you trouble? 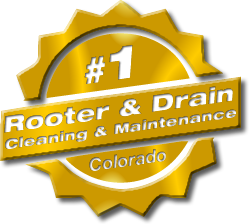 From tree roots to excessive waste buildup, American Rooter offers top quality drain and sewer cleaning services to Lyons, CO and we don’t include a trip charge. Services include not only sewer and drain cleaning for Residential, Municipal, and Industrial customers, but we also offer many other maintenance services as shown at right. 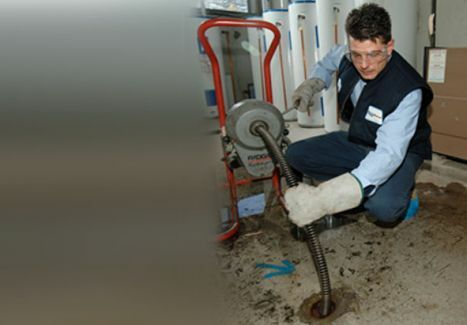 American Rooter provides Lyons residence and businesses with fast, reliable and high quality services at a good price. As a A+ rated accredited Better Business Bureau member, American Rooter will solve your individual Lyons, CO drain, and sewer maintenance needs. 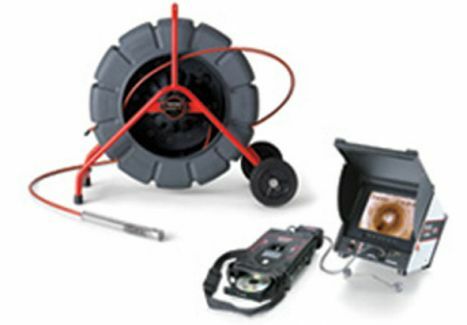 We also have sewer line video camera inspection and line locating services available! We always offer free estimates, and you are welcome to contact us via our customer service number at 303-651-1770 or send us an email through our Contact Form. 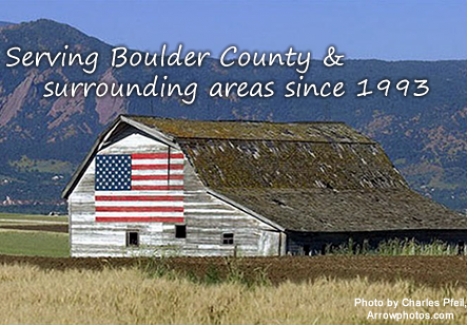 Visit the Lyons Colorado Website for local businesses and service providers.